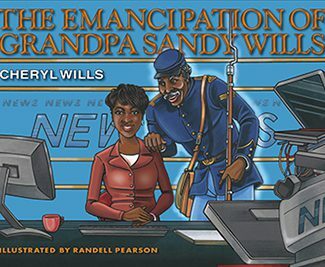 In a one-of-a-kind brilliantly illustrated children’s book that’s based on a true story, veteran television journalist Cheryl Wills tells a powerful tale about her enslaved ancestor who fought for his freedom as a soldier during The Civil War. 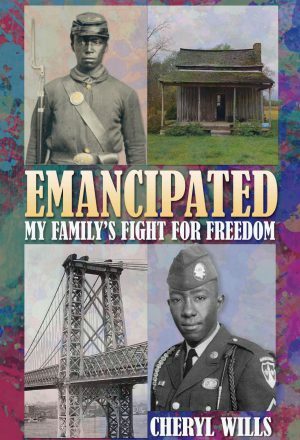 Watch the author's interview on ABC News below! 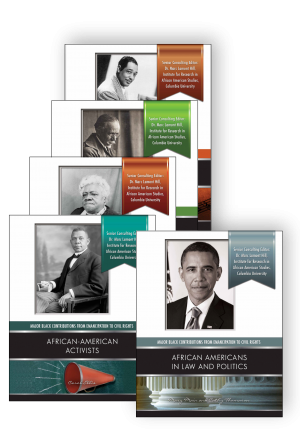 Overflowing with lessons of perseverance and the power of one’s imagination, the book also meets common core standards, includes depth of knowledge questions and a handy glossary. 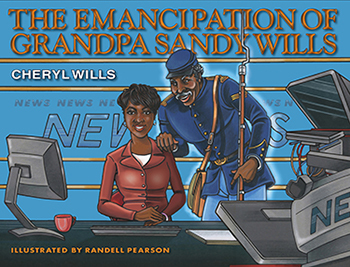 Edited by an Ivy-league educated and award winning teacher, The Emancipation of Grandpa Sandy Wills is a story that students and teachers alike will cherish for the entire school year. 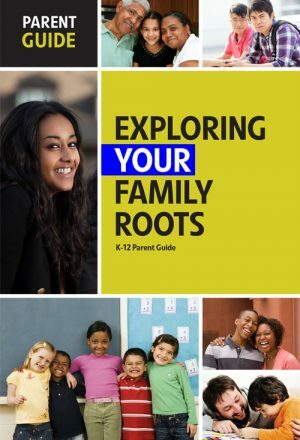 Young readers will be captivated by the emotional narrative which is spun from Cheryl’s real-life career as a television anchor who researches what turns out to be her biggest scoop ever: tracking down her great-great-great grandfather Sandy Wills. 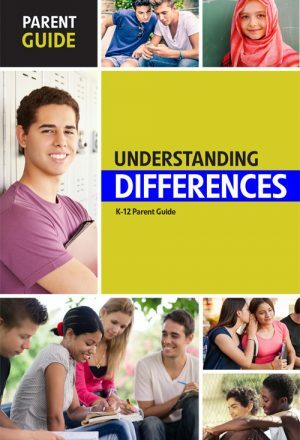 Available in English, Spanish, and Chinese!